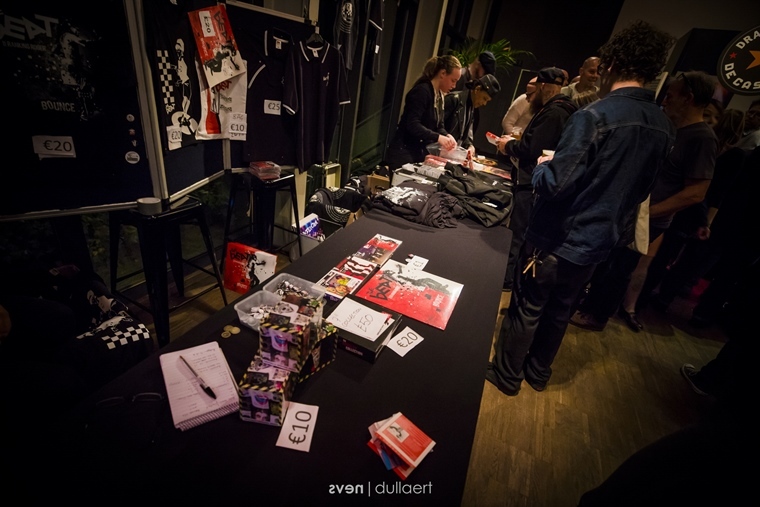 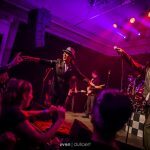 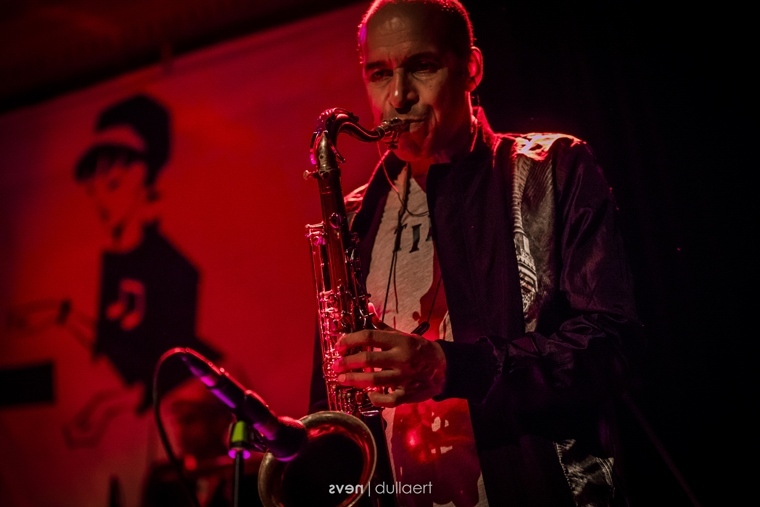 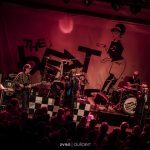 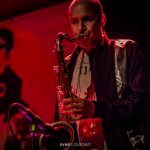 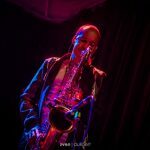 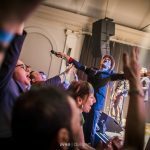 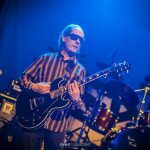 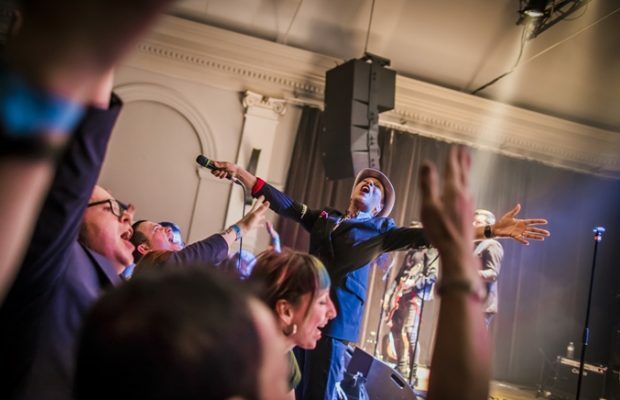 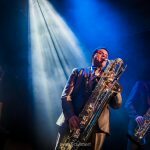 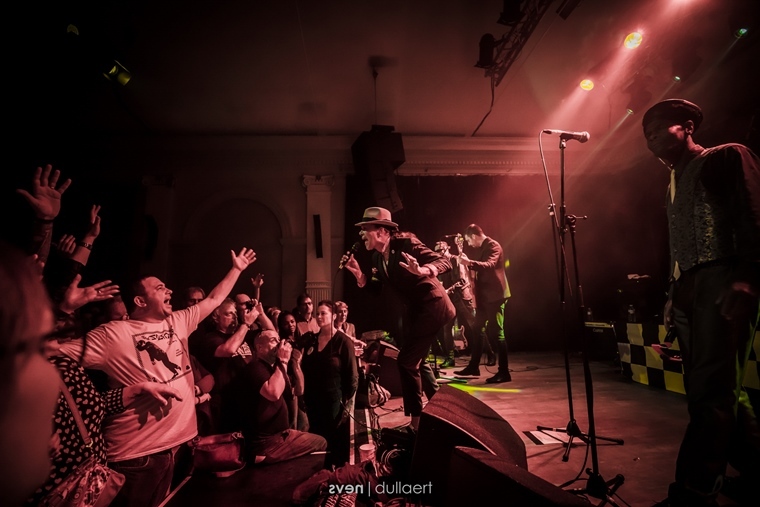 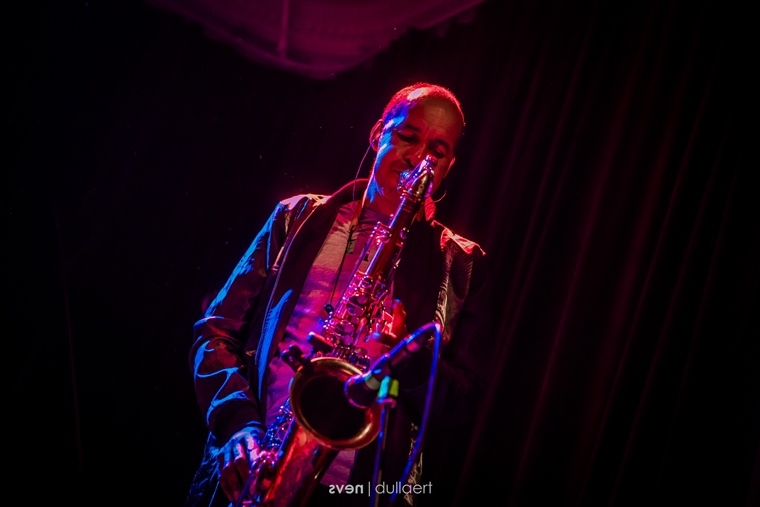 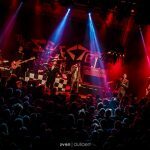 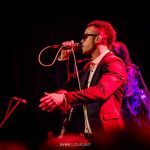 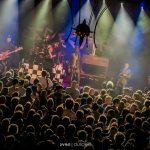 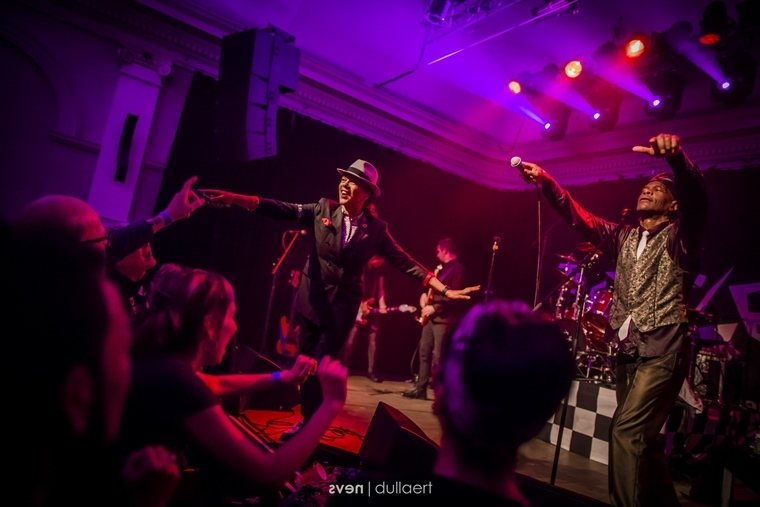 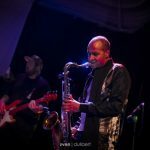 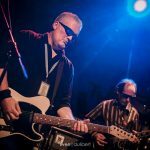 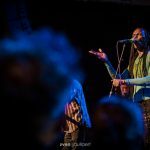 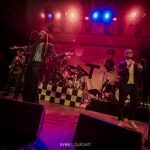 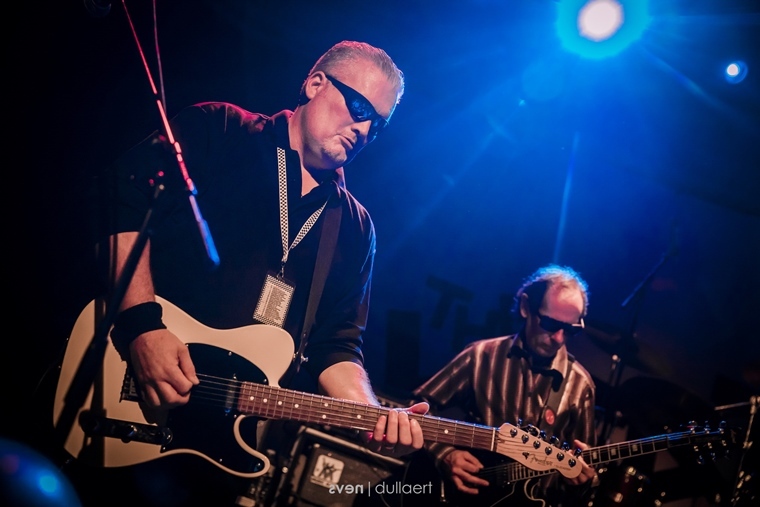 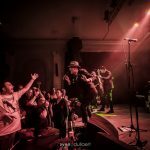 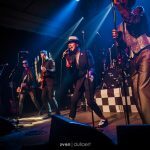 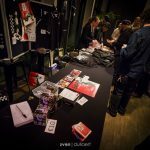 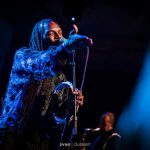 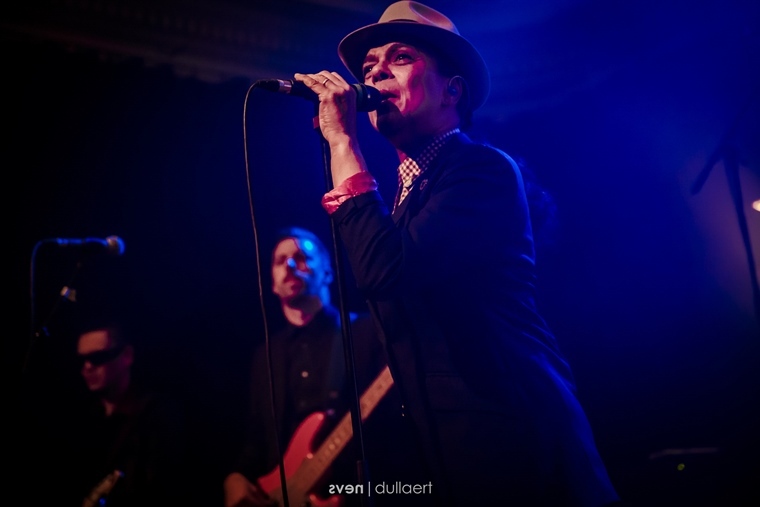 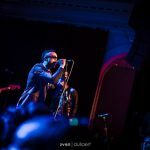 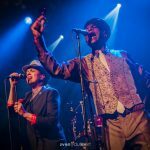 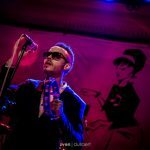 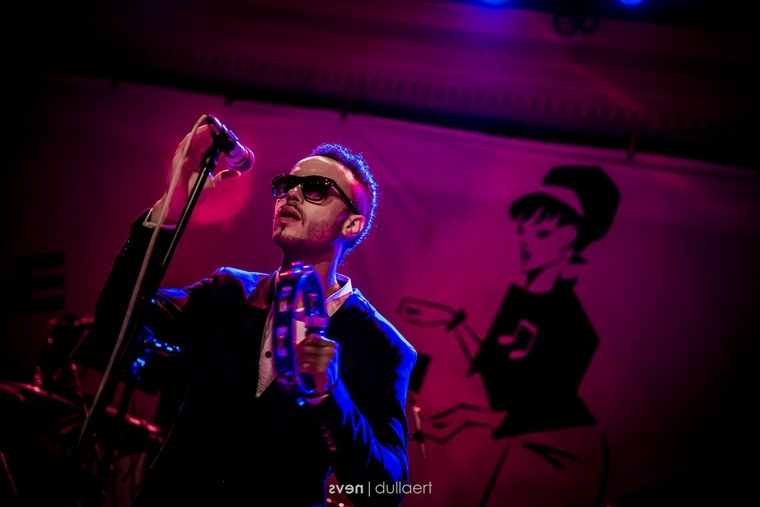 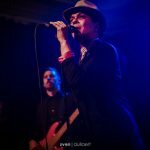 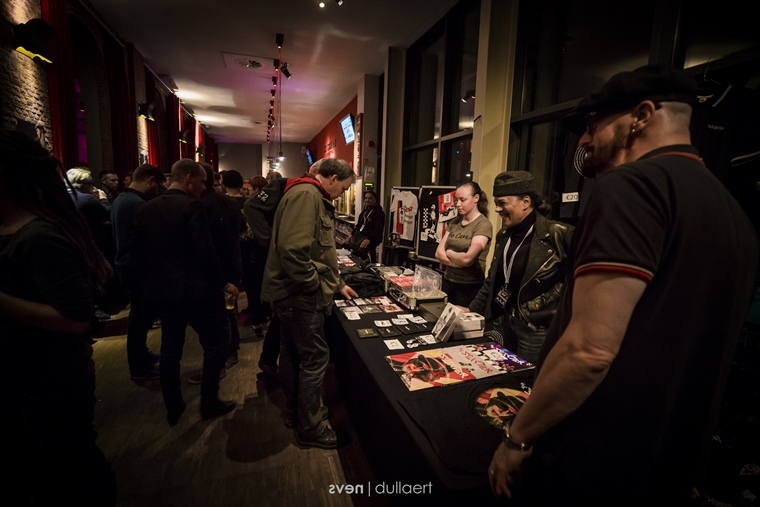 Home / Fotoverslag / Fotoverslag The Selecter en The Beat @ De Casino! 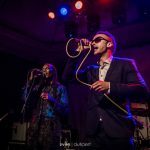 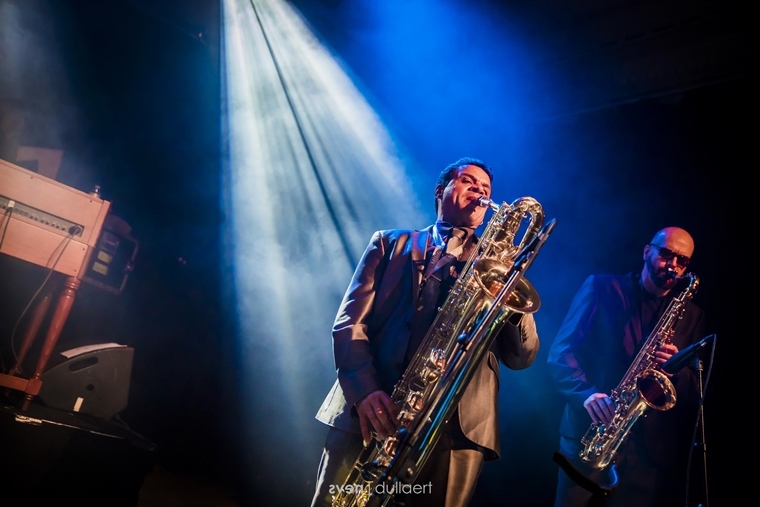 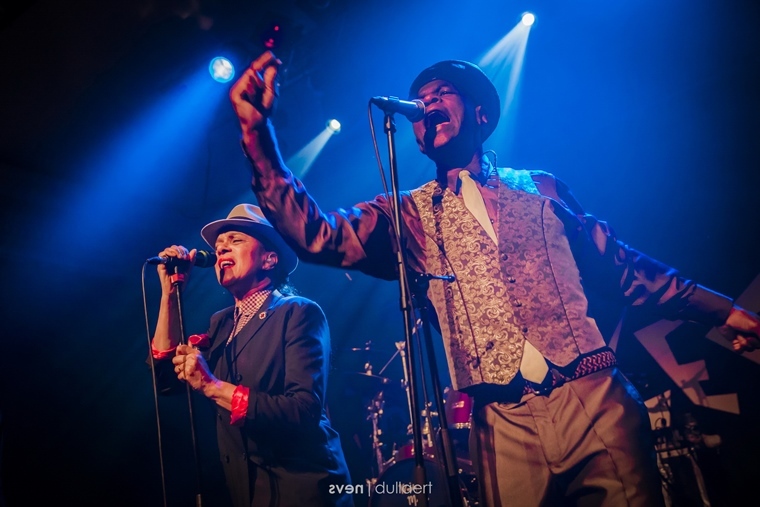 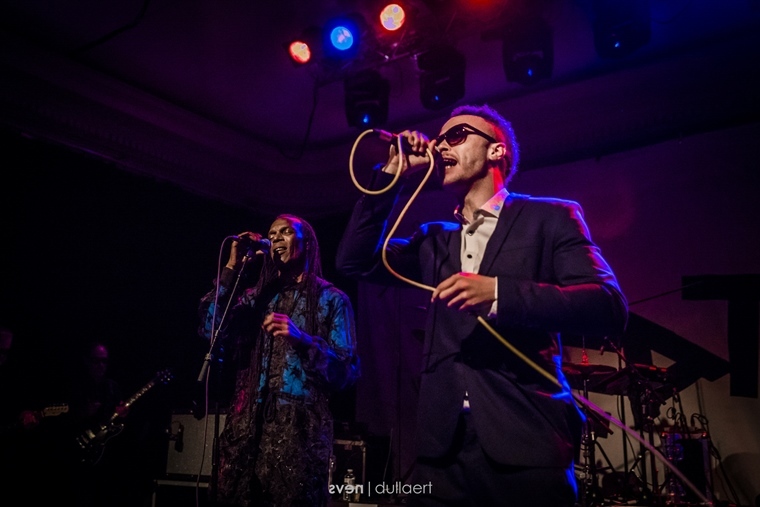 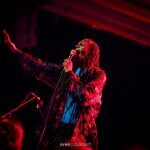 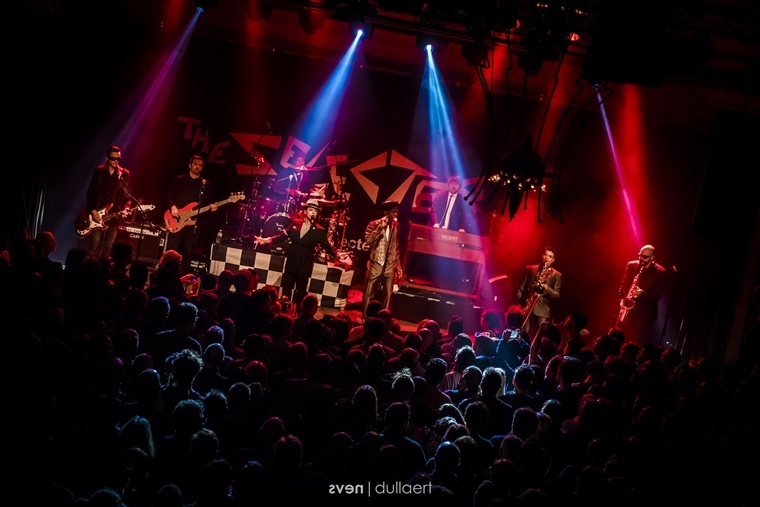 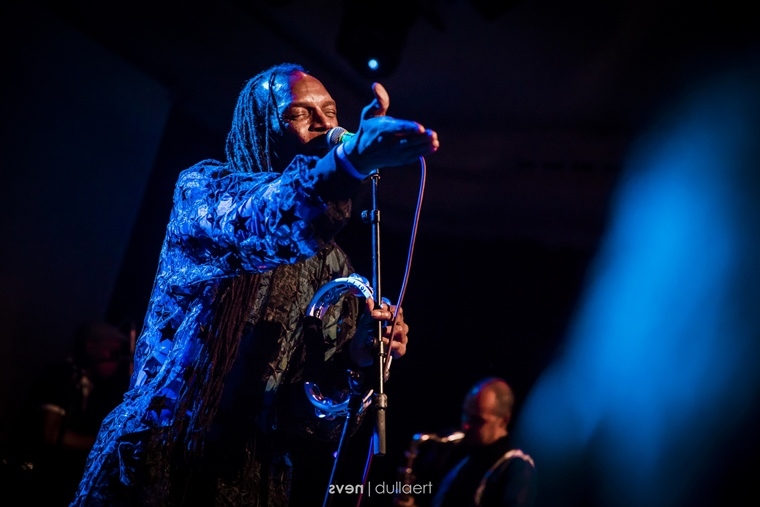 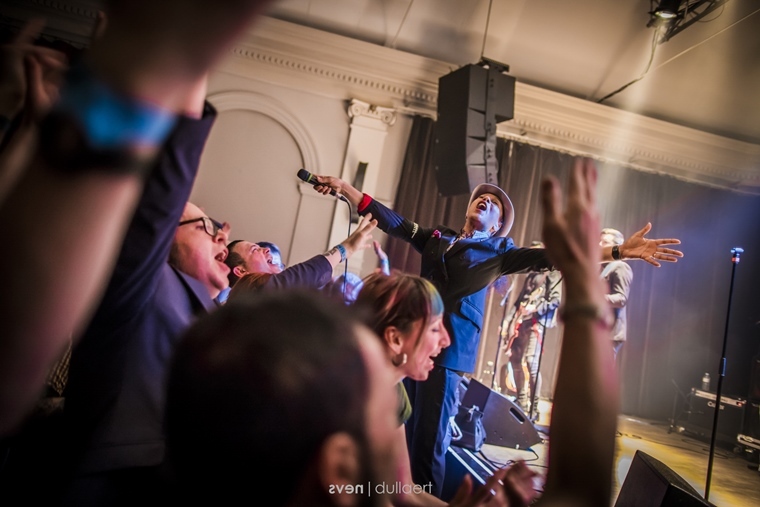 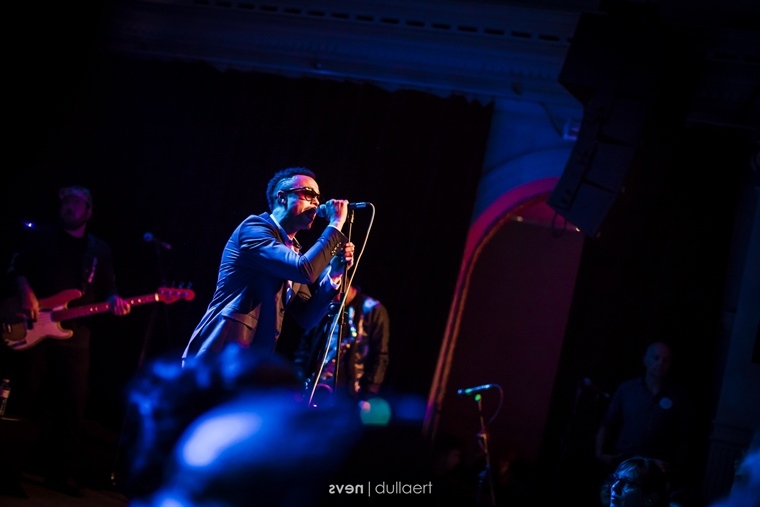 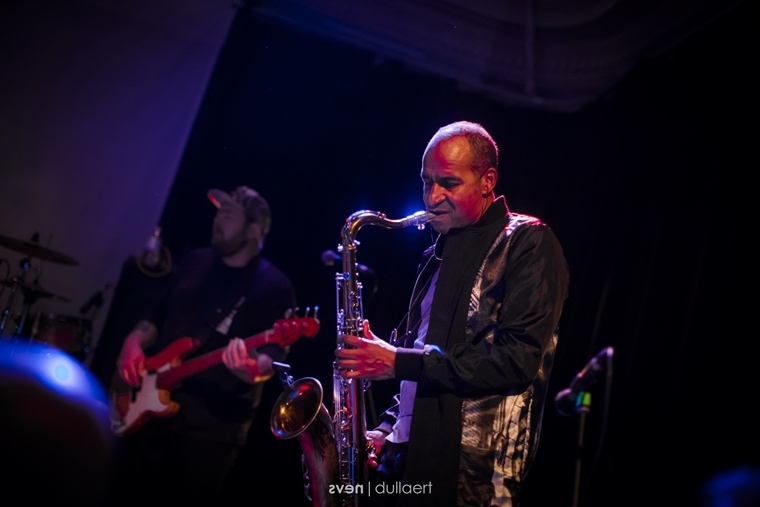 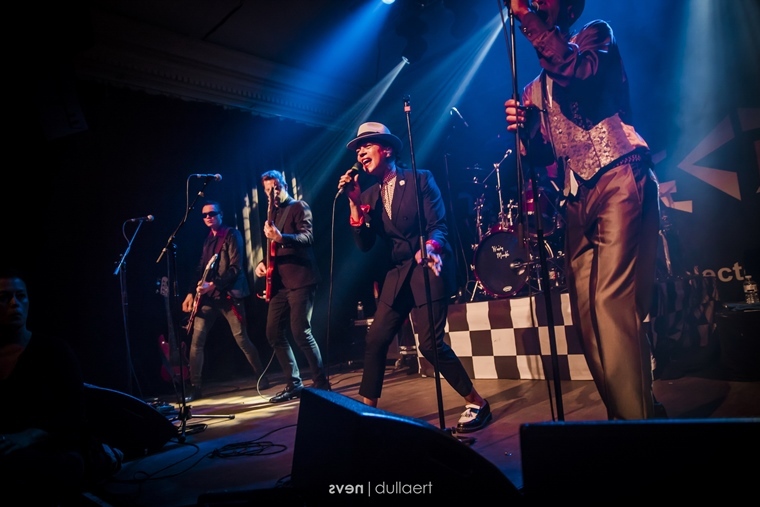 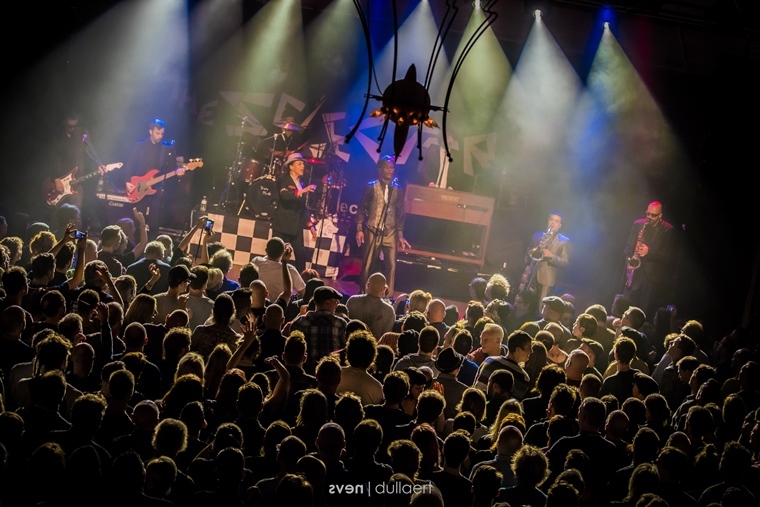 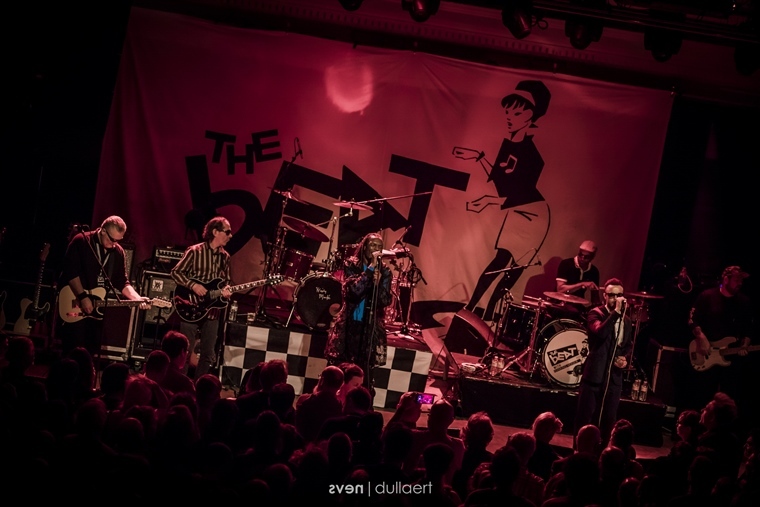 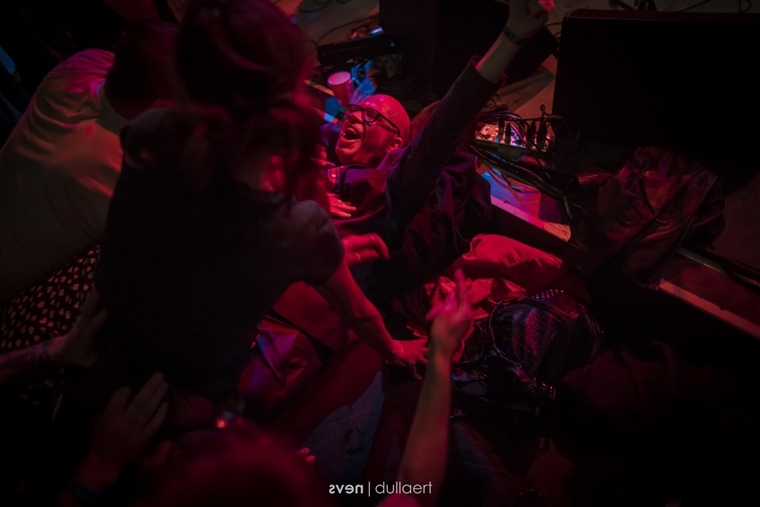 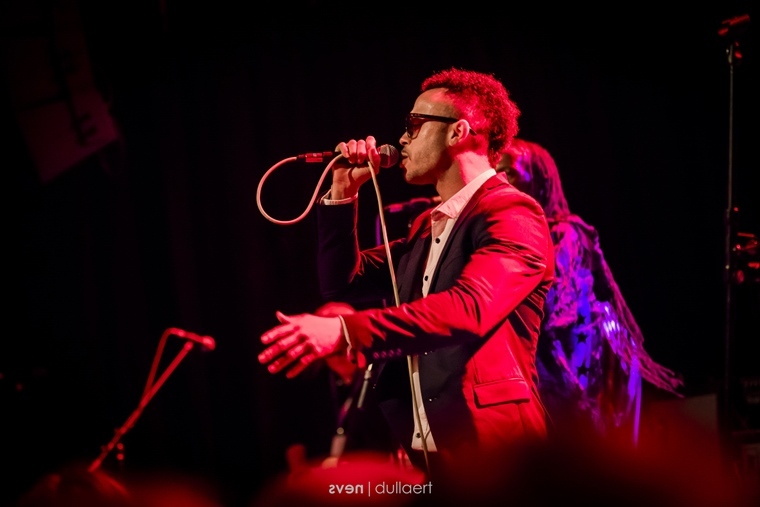 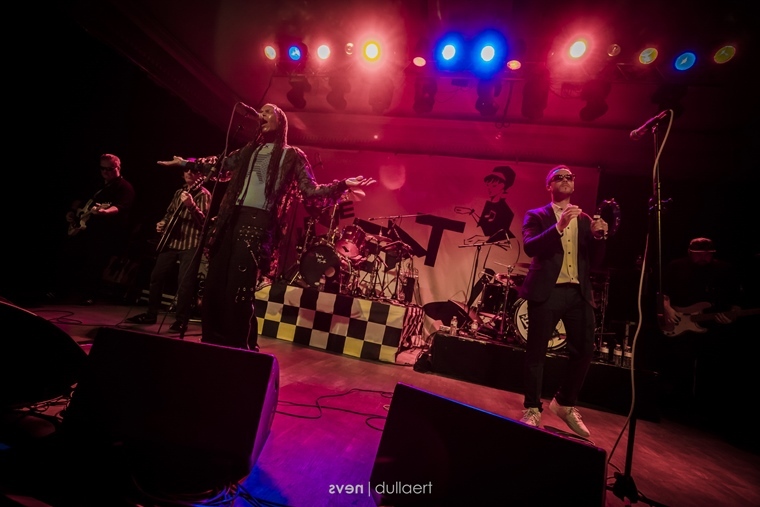 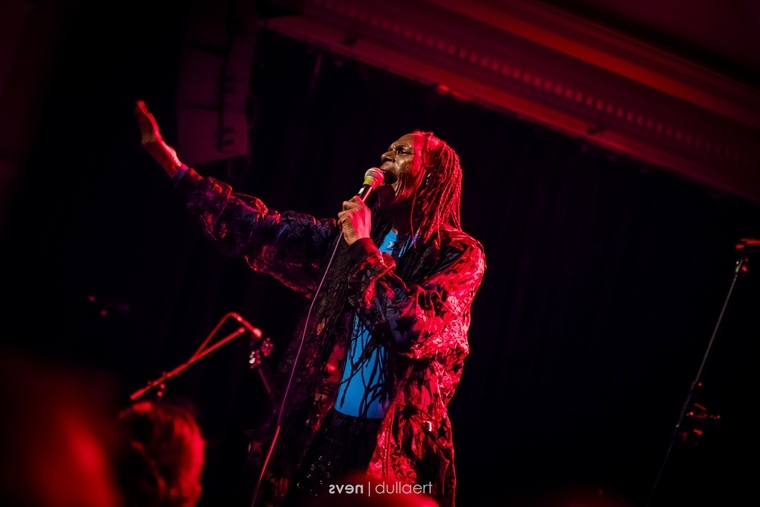 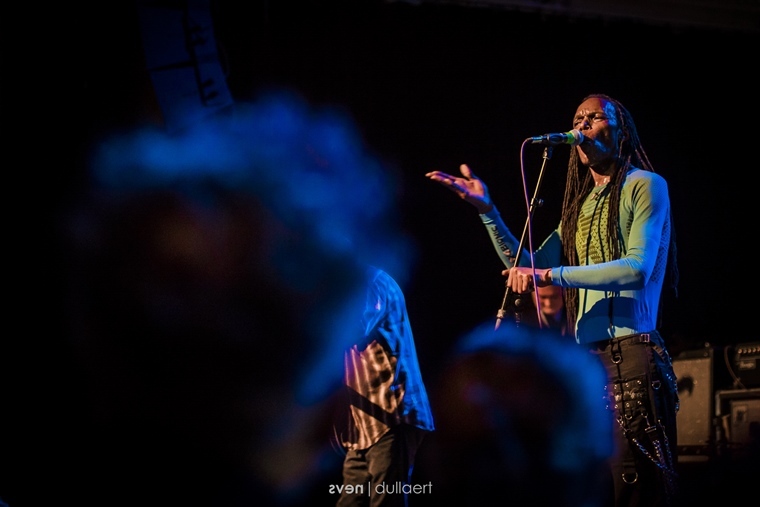 Fotoverslag The Selecter en The Beat @ De Casino! 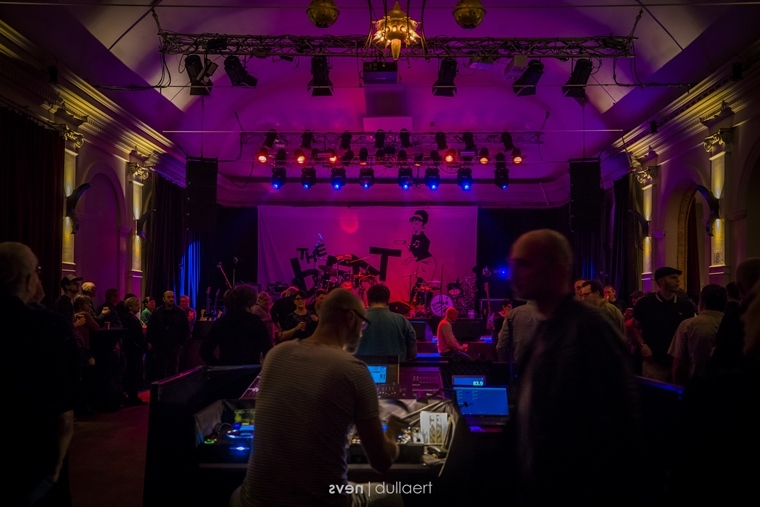 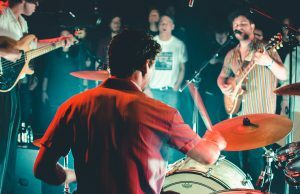 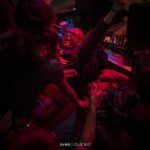 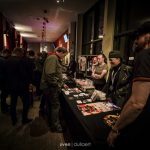 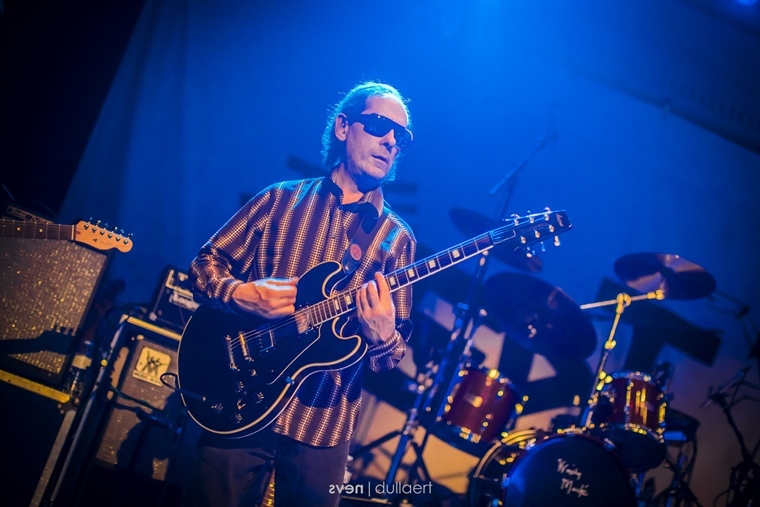 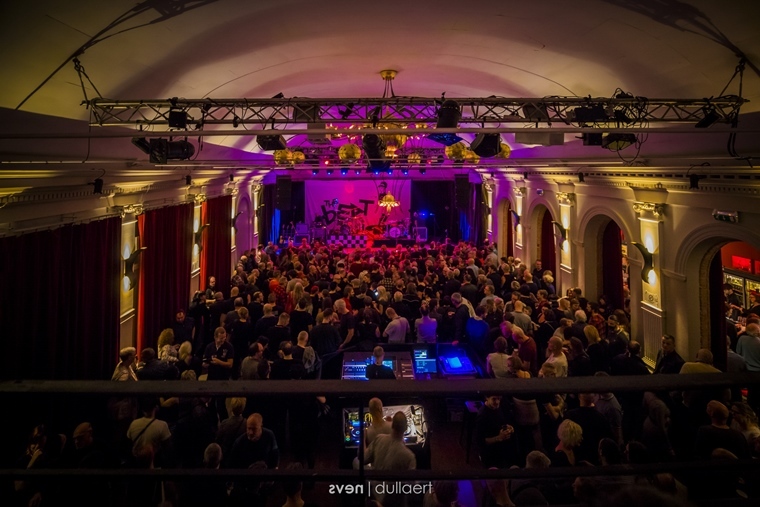 ← Previous Story Fotoverslag Motorpsycho @ De Casino! 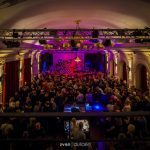 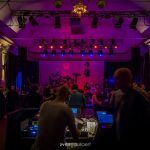 Next Story → Fotoverslag Heather Nova @ De Casino!